In the race to bestow absolute control over your home entertainment paraphernalia, the Blumoo device is a sort of a jack-of-all-trades standout. Similar to the now-discontinued Griffin Beacon, Blumoo lets you control all your devices that normally work with a remote control — TV, DVR, Bluetooth player, stereo, etc — from an Android phone or iPhone. But it also does double-duty as a Bluetooth streaming device, giving you the ability to stream music to pretty much any set of speakers it’s physically connected to. 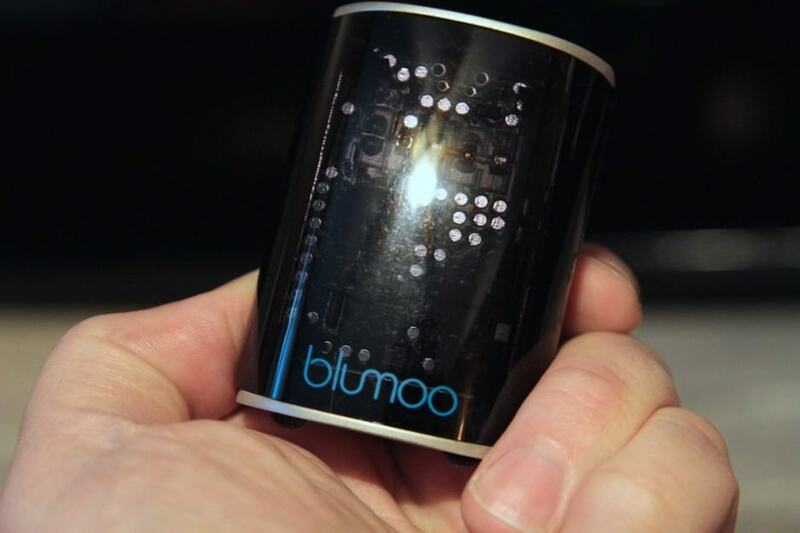 We had a little hands-on time with the Blumoo, and came away impressed with the device — but frustrated by the software. Also, unfortunately the Blumoo Android app is a few weeks away from availability, so we played around with its iOS sibling instead; we’re not expecting any major difference when the Android app eventually arrives. Here’s what we liked, and didn’t. The renaissance of the over-the-ear headphone is at full tilt, and big, flashy cans are everywhere — a phenomenon you can, at least in part, thank Dr. Dre and Jimmy Iovine for. Thank, because it’s a good thing. Because interwoven among the vast army of styles and sounds arrayed for perusal are headphones that specialize: sets that may travel well, or perhaps sate an appetite for tech frills, or even quiet the noisy world. Velodyne’s vQuiets specialize in all three of the roles mentioned above. 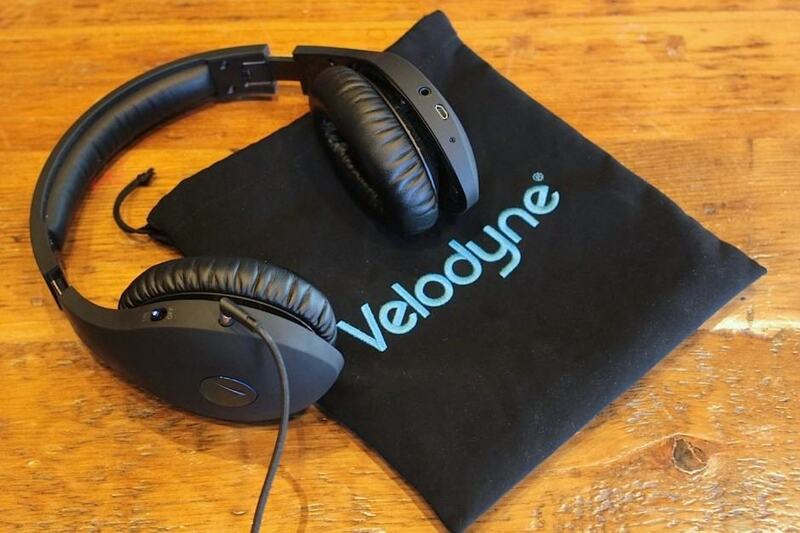 As the name probably suggests, they’re the company’s active noise-canceling set, a task it accomplishes, if not excels at; they’re small and fold well, making them a great traveller’s companion; and the set sports a few tech frills. They even sound pretty good. Despite all that — or maybe because of it — the set feels more like a compromise between traits than a shining star. 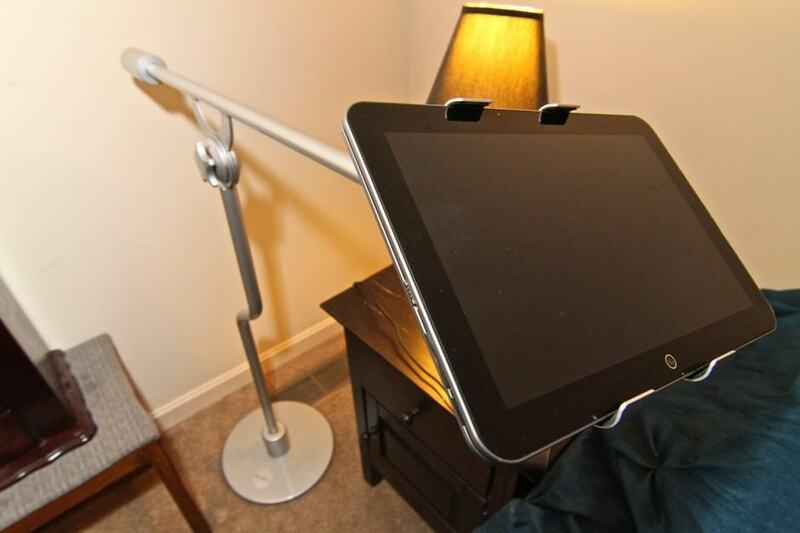 The Flote m2 floor stand for tablets. Tablets are fantastic little things, right? They entertain us, help us work, make life easier. But if distilled down to its purest essence, a tablet is simply a personal computer neatly tucked away behind an exceptionally portable screen. And if that’s true — that what makes the tablet so amazing is an amazingly portable screen (that, unlike a phone’s screen, is big enough to actually use for things like work, and movies) — then the fully-articulated Flote m2 tablet stand must be the most fantastic accessory you can buy for your tablet. Why? Because it delivers on the promise of being able to position a tablet screen anywhere and any damn way you please. With a few caveats, of course. And if you can afford it. 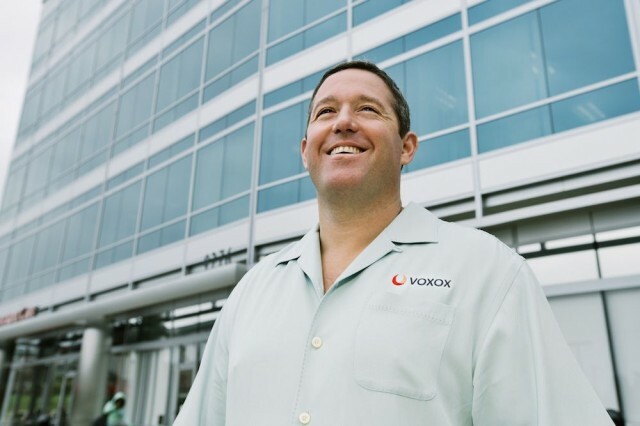 VoIP App Voxox Acquires PokeTALK, Samsung Tablets To Come Preloaded with Voxox? Bryan Hertz, CEO and co-founder of Voxox, looks pretty happy. Photo: Voxox. Voxox, a VoIP company with feature-packed iOS and Android apps, today gobbled up Israeli-based PokeTALK, a competitor with a similar main focus: cheap long-distance calling. Over the next three months, PokeTALK’s service will be phased out as Voxox absorbs PokeTALK’s weighty, 600,000-strong user base (the company will toss users a bone in the form of 100 free minutes if users stick with Voxox). Some gadgets are unique, carving out their own nonpareil niche while eliciting wide-eyed, slack-jawed appreciation. Other gadgets swim in a thick soup of contemporaries, and stand out for their high bang-for-buck score. 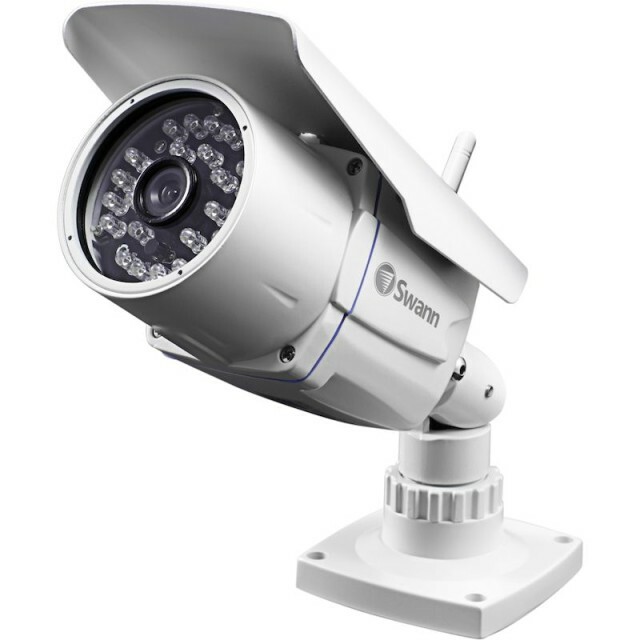 It’s the latter reason we mention Swann’s new SwannEye HD, a weather-resistant, bell-and-whistle-stuffed outdoor security cam priced at $180.